You are invited to join us for a Book Release Party for Ross Rosen’s long-awaited book, Heart Shock: Diagnosis and Treatment of Trauma with Shen-Hammer and Classical Chinese Medicine (Foreword by Dr. Leon Hammer). Location: Kamwo Herbs (211 Grand St, New York, NY). Ross Rosen will give a reading from the book, followed by a short discussion, book signings, food, drink, and fun. With the recent ushering in of 2018 and the soon to arrive Year of the Dog, I am looking forward to all the good things on the horizon. 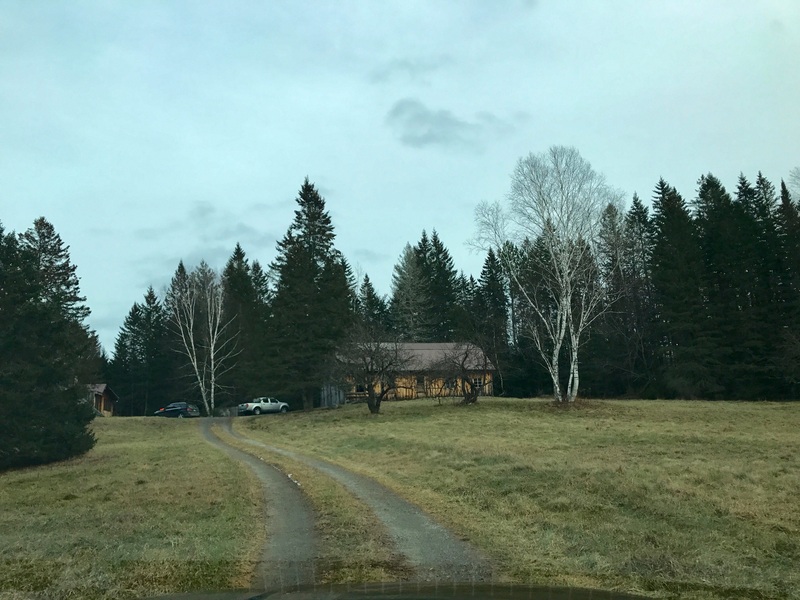 This spring will mark the beginning of a new venture and a home for my teachings of the Shen-Hammer and Classical Chinese medicine lineages on the 41 acre Indian Lake Adirondack property once belonging to my mentor, Dr. Leon Hammer. Currently in the process of purchasing this land, I will be renovating the house and 2,500 sq ft barn, making it suitable as a teaching and retreat center. The land will host teachings for these profound lineages, as well as Daoist teachings and meditation retreats, and will be available to others interested in teaching in this magical and transformative setting. I will also be offering a certification program for the treatment of trauma which will consist of 6 separate weekends of instruction and will provide 84 NCCAOM PDA/CEUs. In addition, I will continue to teach all levels of Shen-Hammer pulse diagnosis and Classical pulse diagnosis, including my synthesis of the two. 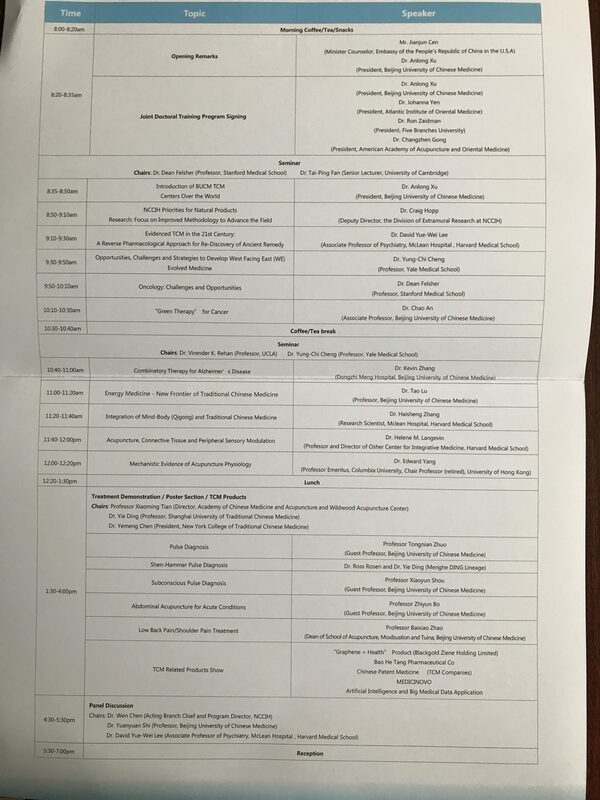 Towards the end of the year, a trip to China and Daoist temples in Qing Cheng and other locales with my good friend, Josh Paynter is highly anticipated. I look forward to sharing all these experiences, places and teachings with all interested. 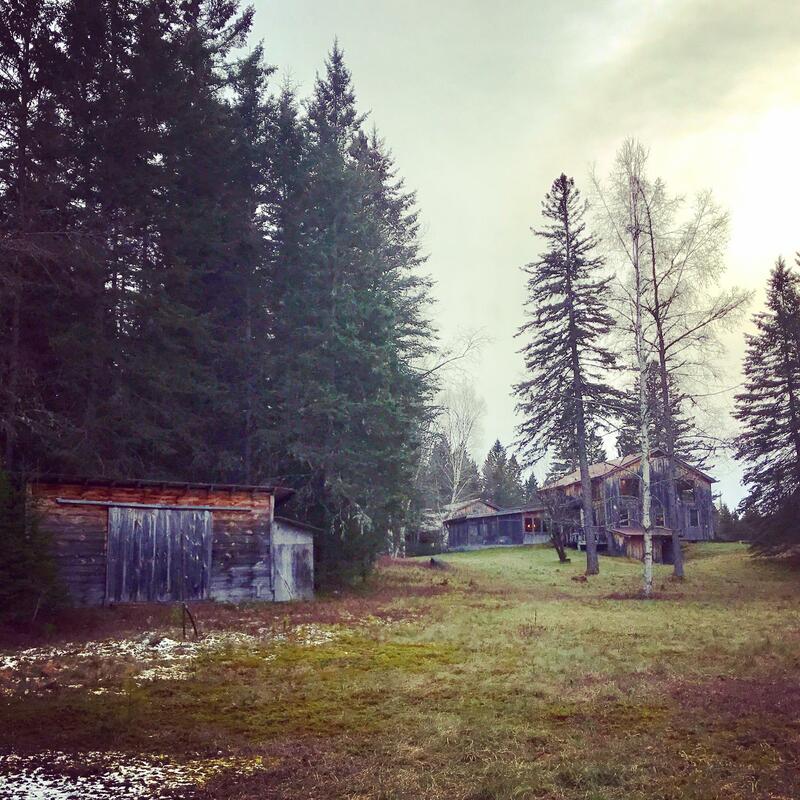 For those of you interested in the trauma certification and/or pulse courses and/or teaching your own workshops/retreats on this property, please feel free to contact me. 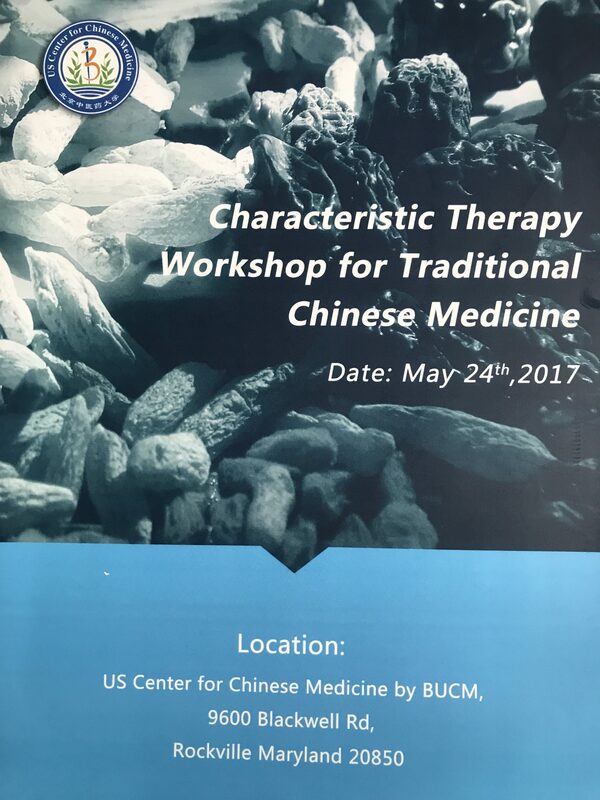 A wonderful experience lecturing and demonstrating Shen-Hammer pulse at BUCMs Characteristic Therapy Workshop for Traditional Chinese Medicine. It was an honor to stand in for Dr. Hammer and be included and welcomed as a representative of the Menghe lineage. A special treat to spend the day with Dr. Ding Yie, great grandson of Ding Ganren, and nephew to Ding Jiwan, Dr. John Shen’s teacher. A topic we are uniquely able to treat with Chinese medicine, acupuncture, herbs, etc. Can Trauma Be Passed From Parent to Child? | Fast Forward | OZY. Ross has dedicated his entire career to the study and application of pulse diagnosis. He is a senior certified instructor in the Shen-Hammer lineage (aka Contemporary Chinese Pulse Diagnosis) and serves on the Board of Directors of Dragon Rises, Inc. as well as the Contemporary Oriental Medicine Foundation, tasked with preserving and disseminating the work of Dr. Leon Hammer. He has published numerous articles within these disciplines and is a contributor to the Handbook of Contemporary Chinese Pulse Diagnosis. 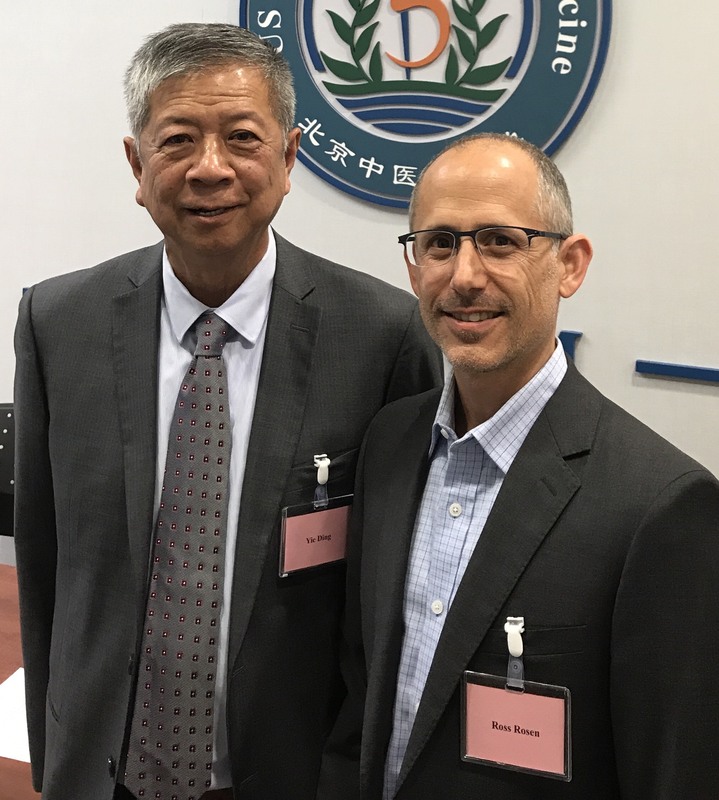 Ross has also spent years dedicated to the study and practice of Classical Chinese Medicine (including Classical pulse diagnosis) under 88th generation Daoist priest Jeffrey Yuen. Ross also discusses the importance of deciphering systemic messages from the pulse and how to create meaningful treatment and management strategies. In contradistinction to diagnosing patterns or isolated findings, Ross gives attention to pulse findings that relate to significant health trends, including the extreme vulnerability and instability associated with the separation of yin and yang. Please join in if you can…. Tuesday Sept 1 at 8:00pm EST. Five Element TCM Supply | Education | Webinars.